White voodoo for block magic! 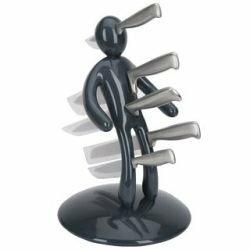 The white voodoo knife block may appear to be pure – but it is every bit as powerful as the other colours of voodoo man. Never be fooled by the veil of purity – you never can tell what lies beneath. 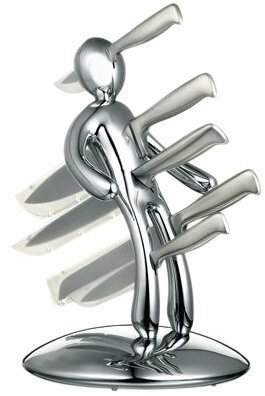 As with all voodoo holders this comes with a set of five knives and is an ideal gift. This colour option has been out of stock for most of the year – so you are very lucky to be able to get one now! Red Voodoo Knife Block - the original and still the best!..